Sign up and receive Property Email Alerts of Houses to let in Glencoe, Glencoe. 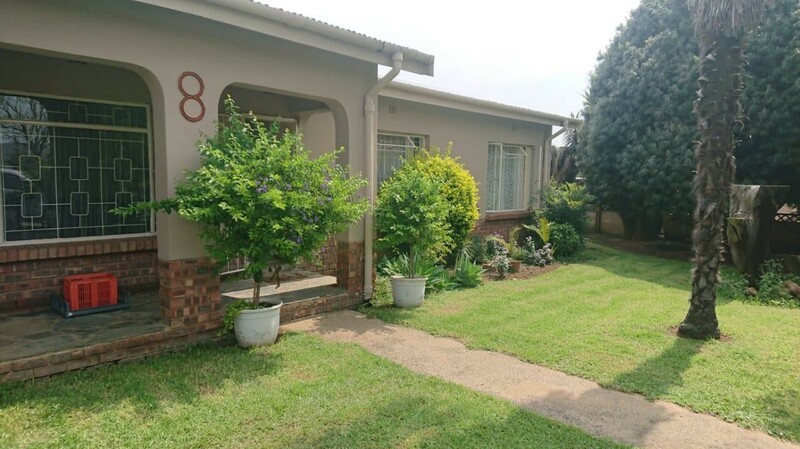 3 Bedroom family home to rent in Glencoe. Sign-up and receive Property Email Alerts of Houses to let in Glencoe, Glencoe.